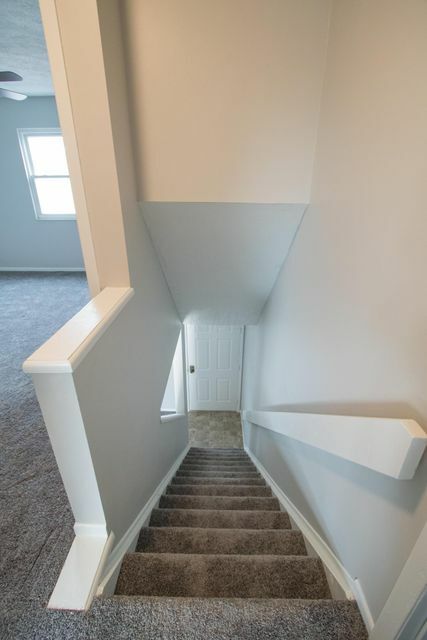 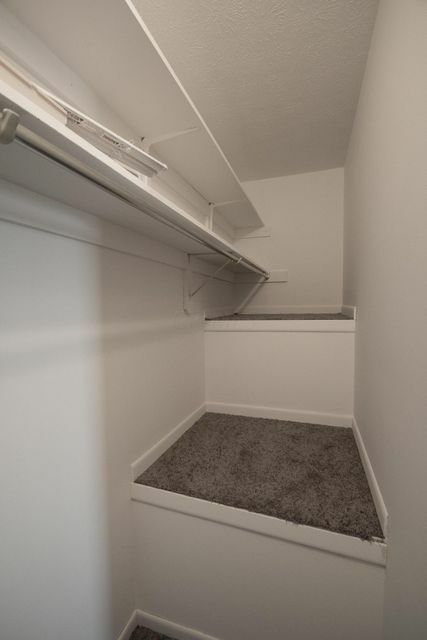 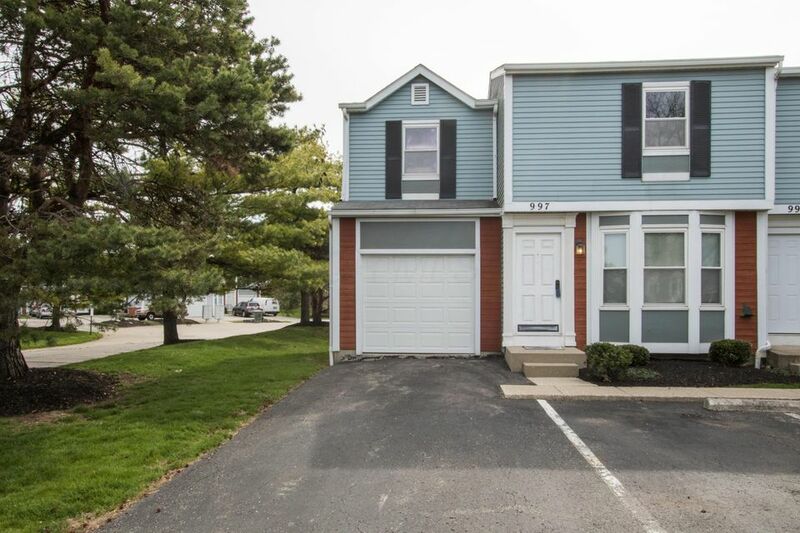 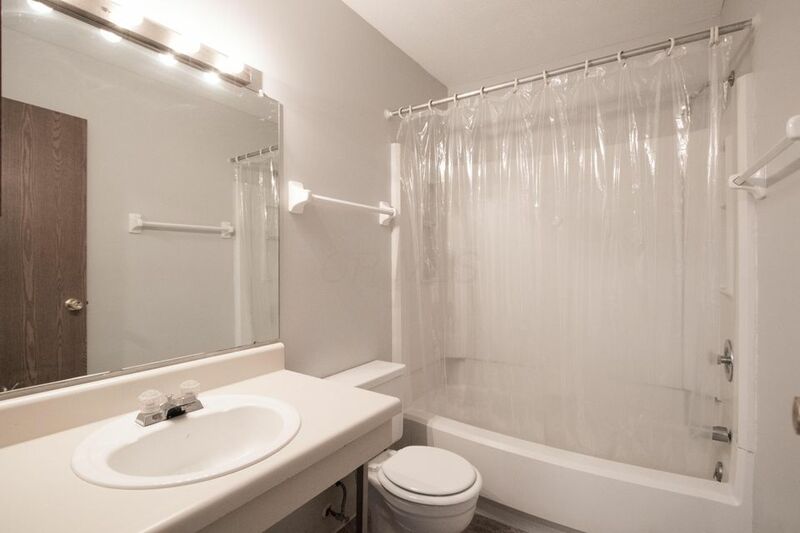 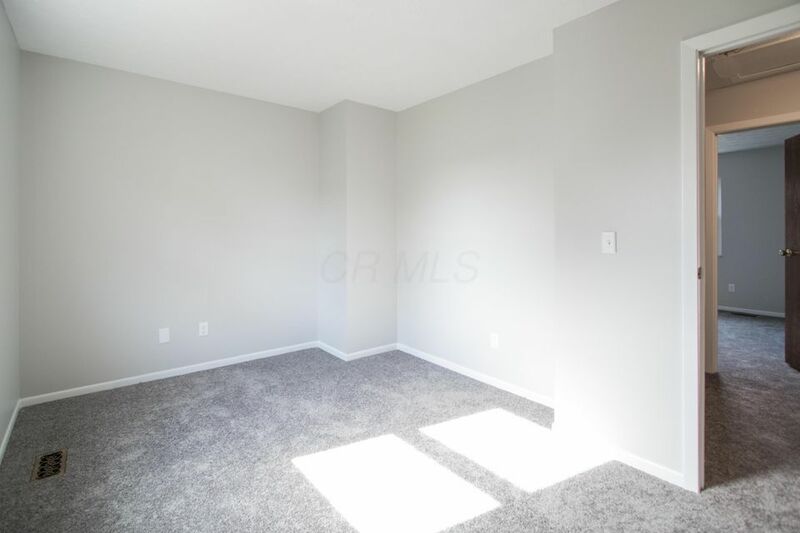 Welcome home to this spacious 2 story, end-unit condo! 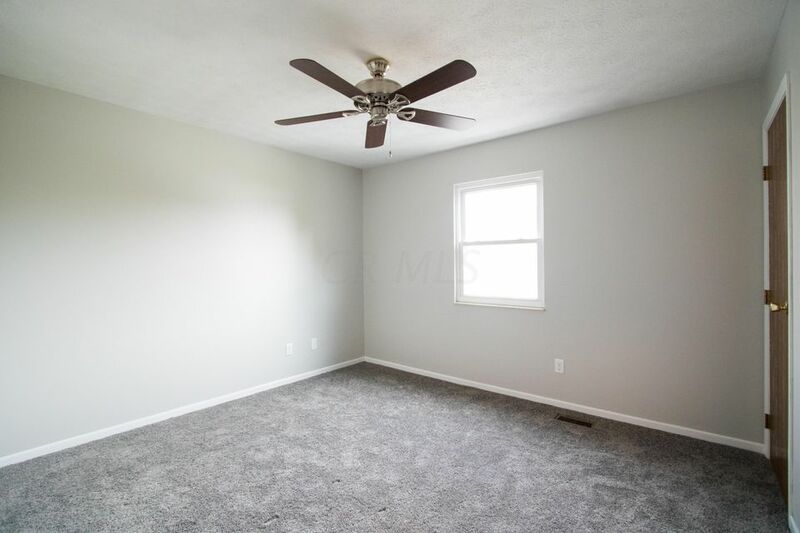 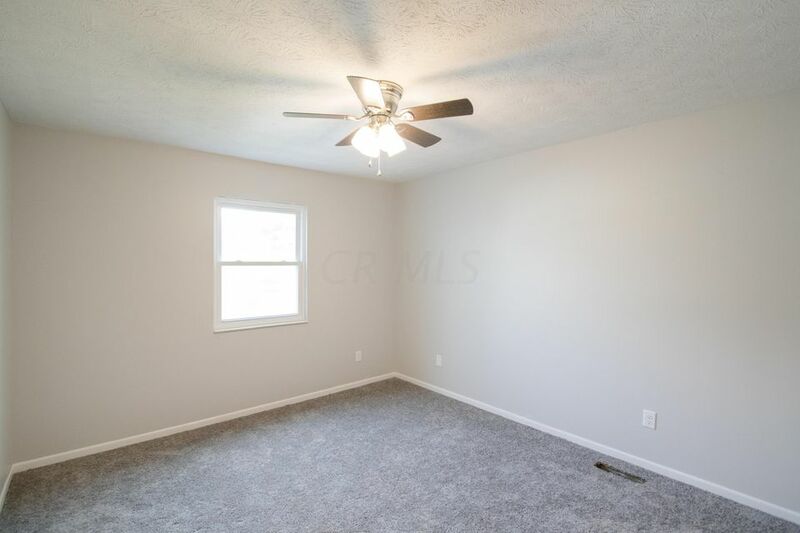 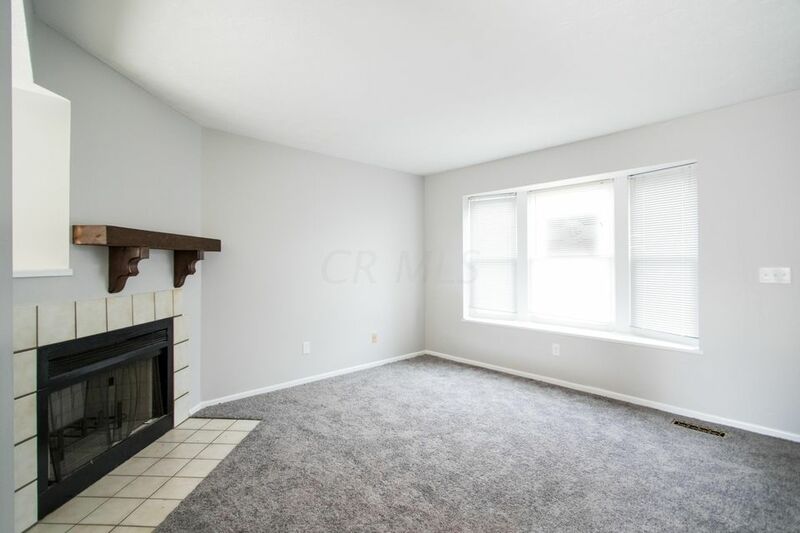 Enjoy entertaining in the living room area with fireplace or in the private fenced-in deck! 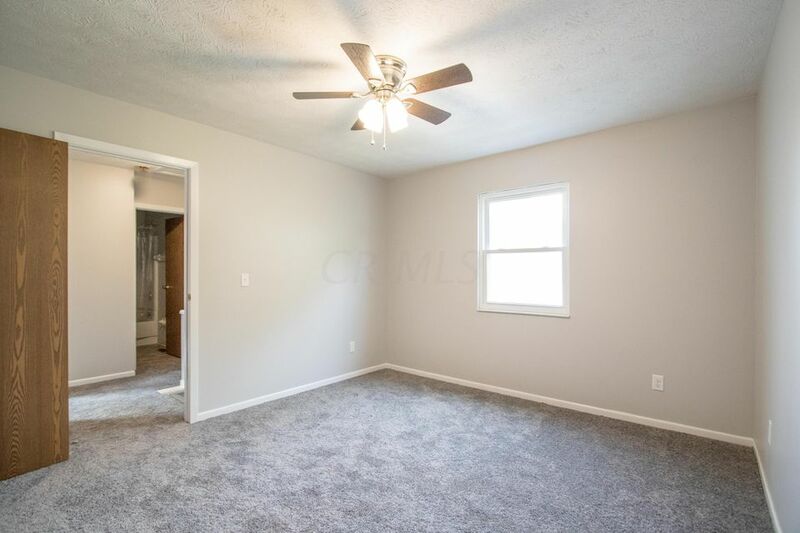 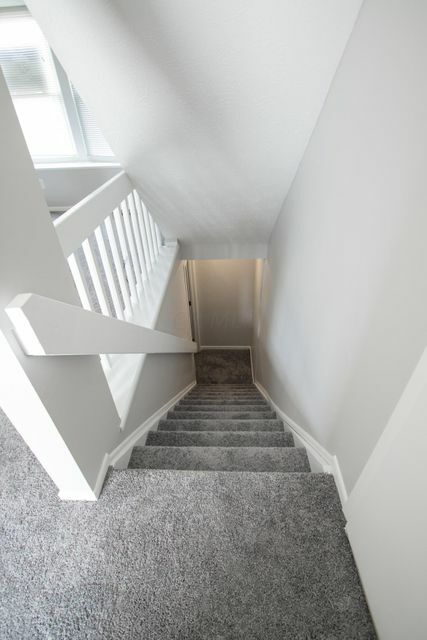 New carpeting and paint throughout. 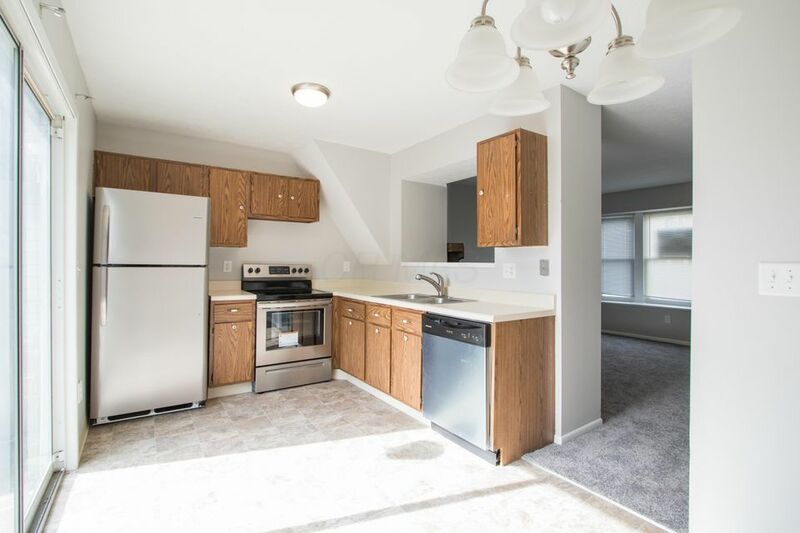 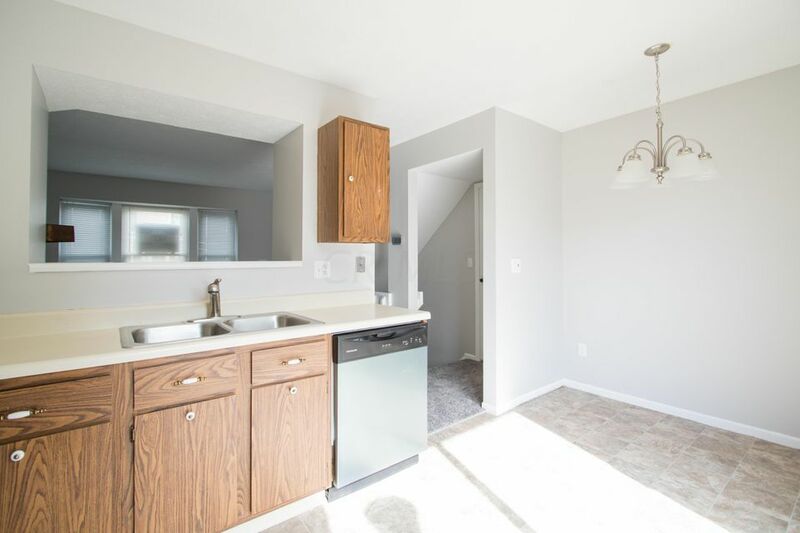 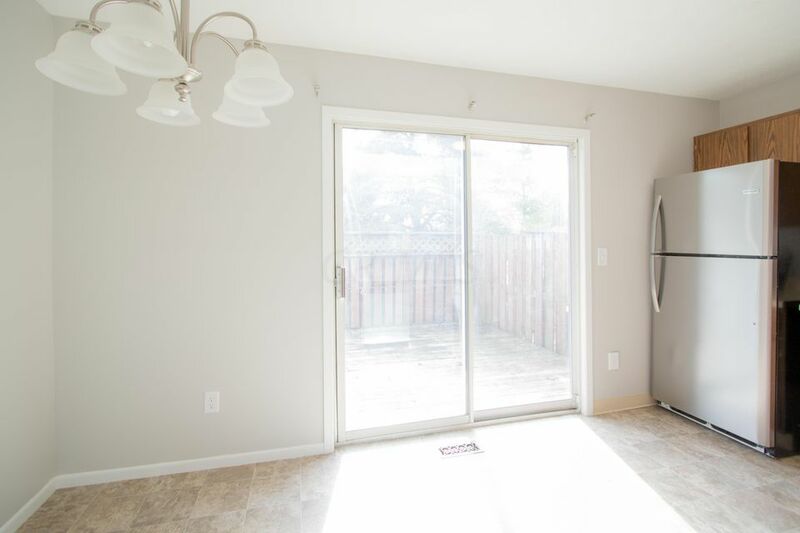 New stainless steel appliances; new light fixtures throughout. 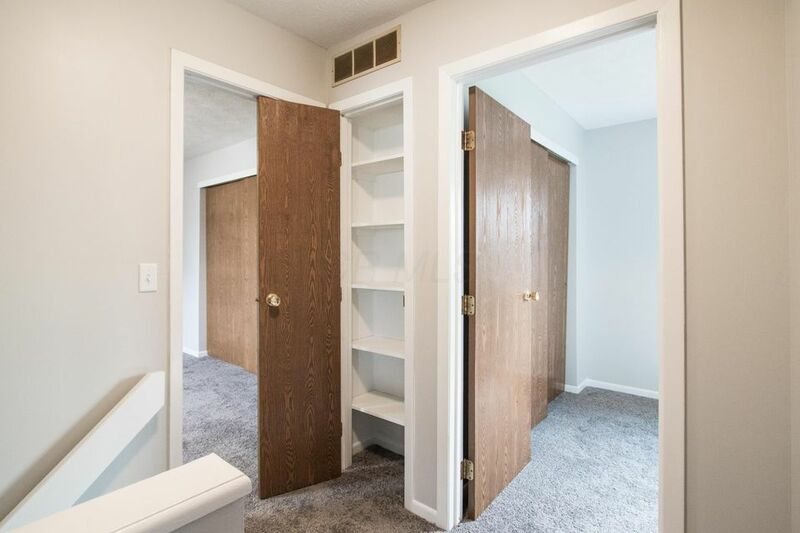 Large basement and utility. 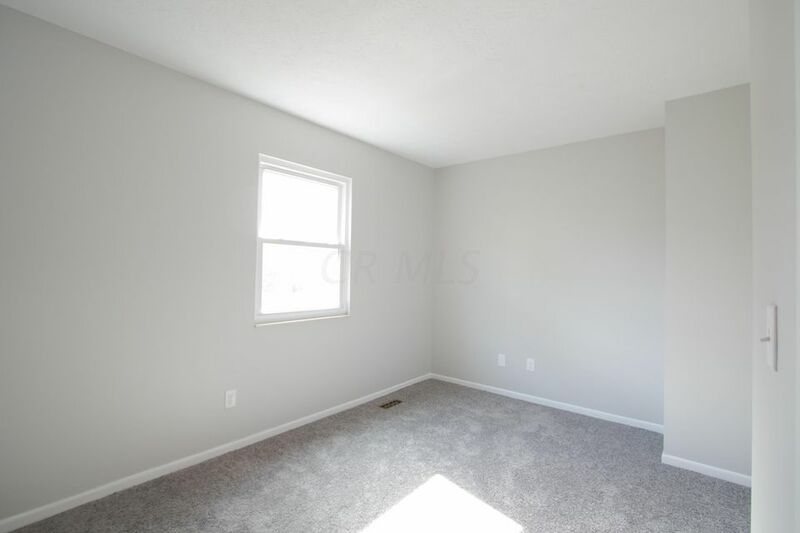 Must see this 3 bedroom, spacious, eat-in kitchen, basement, and attached one-car garage!! 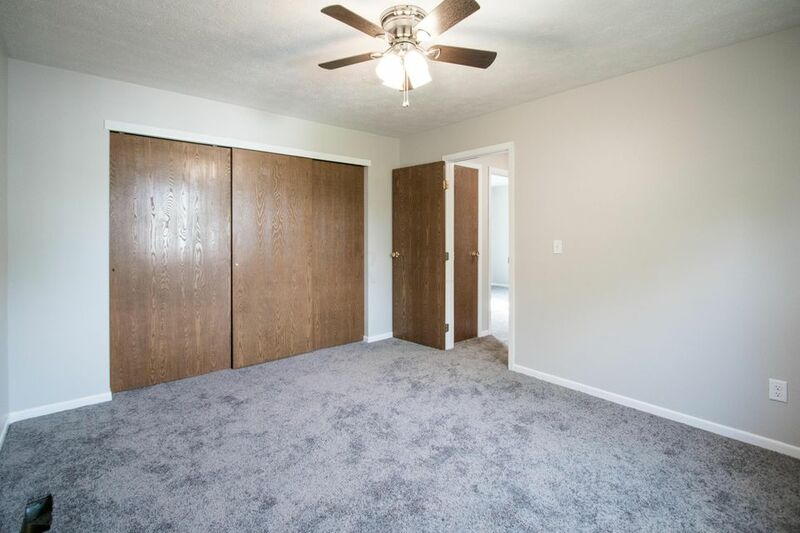 This property is in the following school district: WORTHINGTON CSD 2516 FRA CO.